I'm now 37 weeks pregnant, so I'm not doing much of anything these days. I'm not terribly uncomfortable, but I'm definitely unmotivated. This "nesting" thing everyone keeps talking about has NOT happened to me at all. Oh well. 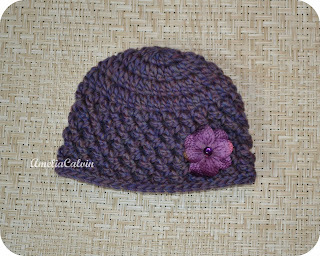 I did manage to get some orders mailed out this week, of course! 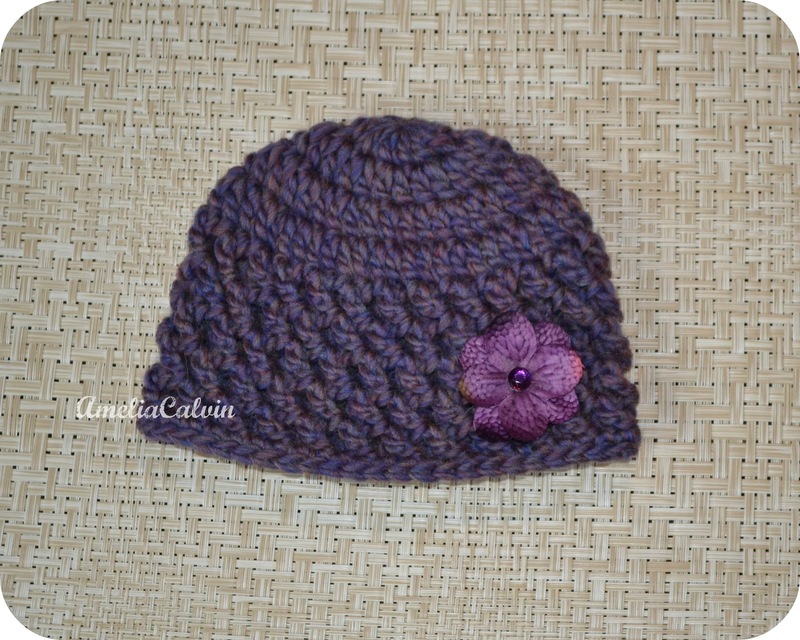 And I had a little extra time to make some new hats & work on a new pattern! 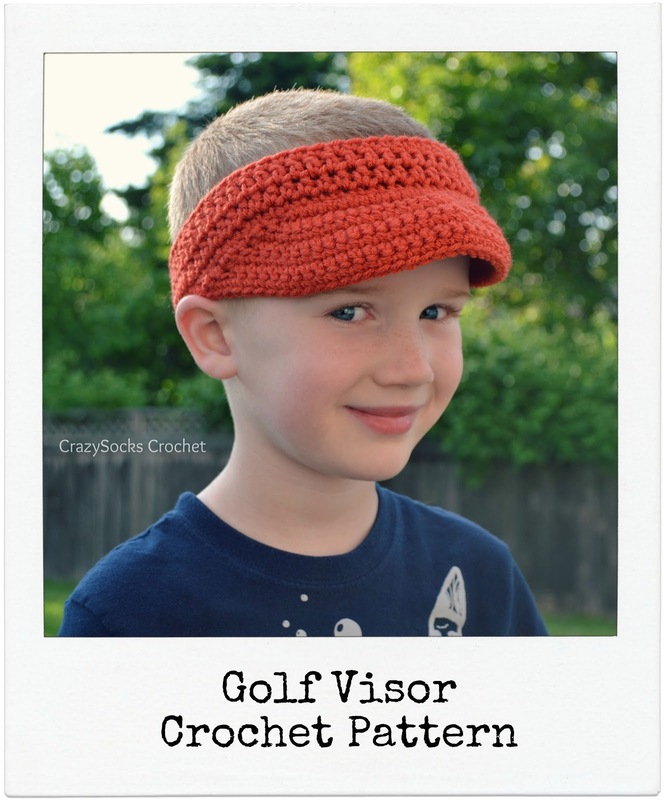 I've been making Golf Visors for over a year now, but I finally just sat down and typed up the pattern. The pattern is available HERE... or you can customize one HERE. 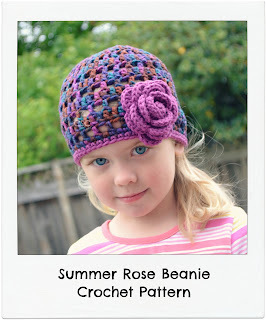 I didn't post an update, but the Summer Rose Beanie pattern was released last week... it's a great hat for summer & is available in all sizes. Pattern available HERE.